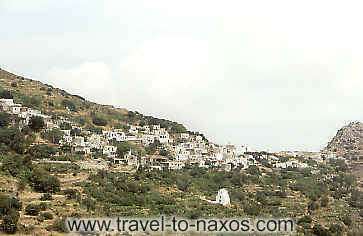 Skado is a small village built to the roots of a mountain. It deserves to visit the village and to walk to the paved with slabs. Take your coffee to the traditional café of village enjoying the cordial hospitality of residents.